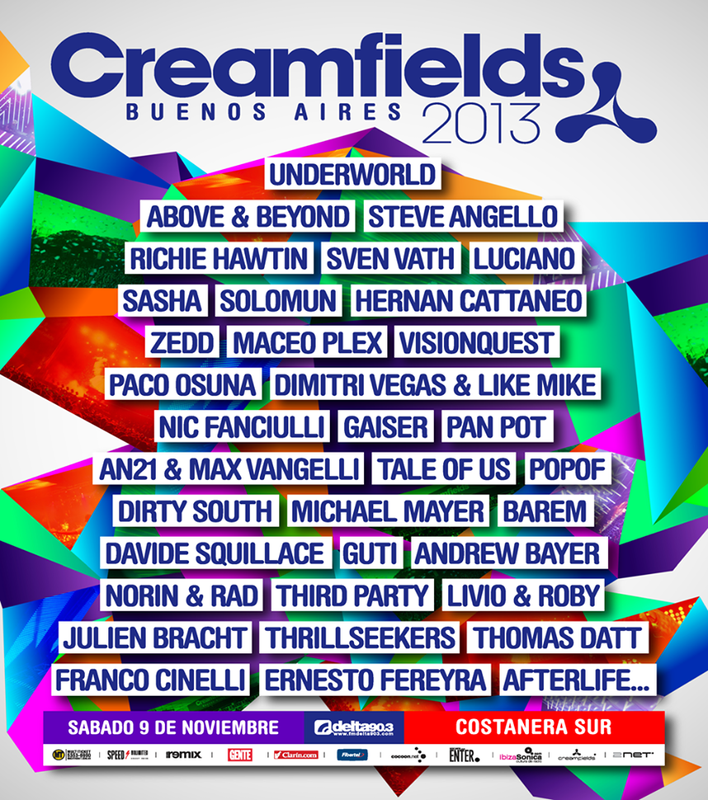 Creamfields Buenos Aires lineup announced! Yes, I am part of the lineup. Happy to finally be able to make this announcement! Check the flyer below. ← Datt plays at the legendary Gallery!